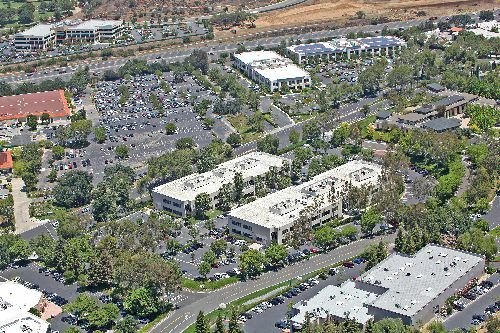 A joint venture between Barker Pacific Group (BPG) and Rockwood Capital has purchased Westlake Spectrum, a two-building Class A office project situated in the Conejo Valley city of Westlake Village. The property was sold by TA Associates. The price was not disclosed. Westlake Spectrum totals 107.4k sf and is 85% occupied. The largest tenant in the property is Securitas USA, a world leader in private security services with over 300,000 employees. Westlake Village’s centralized location was a big draw for BPG. The Ventura Freeway (US 101) has attracted new interest by technology firms taking shelter in the less congested outskirts of Los Angeles. Dubbed the “Technology Corridor”, the stretch is a main transportation artery that pours into neighboring Malibu, Simi Valley, and downtown Los Angeles. “Westlake Spectrum presents itself as a prime office space with longstanding tenants,” said BPG Managing Director Michael Barker, “We believe this will be a great value add investment for our office portfolio.” With no plans for future new office development and an average household income of over $135,000, Westlake Spectrum is well positioned for attracting new tenants in a growing market. In San Francisco, BPG developed 100 First Plaza and currently owns and manages One Sansome Street. Some of BPG’s other notable projects include: Hamilton Landing and Rowland Plaza in Marin County; The Fine Arts Building, 626 Wilshire Boulevard and 5055 Wilshire Boulevard in Los Angeles; 101 Continental in El Segundo and The Miami Arena and Columbus Center in South Florida.